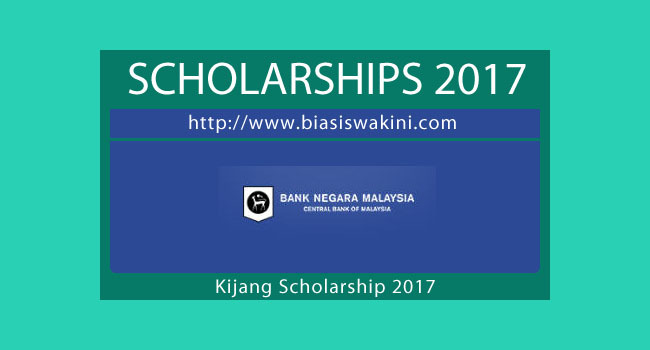 Kijang Scholarships 2017 are awarded to eligible individuals to pursue pre-university and subsequently undergraduate studies in Economics, Accounting, Finance, Actuarial Science, Law and Computer Science at top universities per the Bank’s list of approved universities. - Minimum 8As (A and A+ only) in SPM 2016 examination. 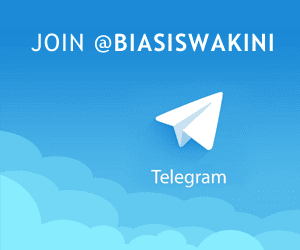 0 Komentar untuk "Biasiswa Bank Negara Malaysia- Kijang Scholarship 2017"